I love to cook. Well…I LOVE to eat and while eating out in Lake Charles is totally worth it – a true Southern belle should know her way around the kitchen. Right? Right! Over the last 10 years, my love for cooking has rubbed off on my husband (He’s a pretty good sous chef, by the way!). 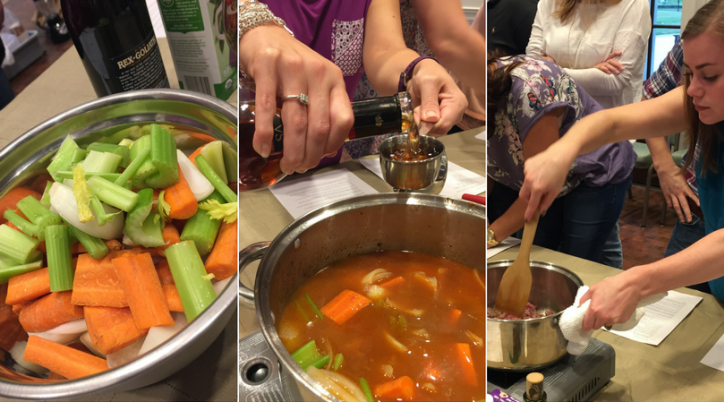 While looking for new date night ideas, we came across The Velvet Pig Cooking Classes. Perfect! We both get excited when trying a new meal, and cooking is something we enjoying doing together. Louisiana is known for many things – but food, our food is special. The food is different throughout the region too. Southwest Louisiana’s culinary traditions stem from Native Americans, French, German, Cajun and Creole cultures who settled in the region. Velvet Pig showcases that with French Influence and Creole/Cajun classes. You’ll learn how to make a delicious meal, and don’t worry, you’ll get a copy of the recipe and ingredient list before you leave. You are literally taking the flavors of Southwest Louisiana home with you – you can make a tasty meal time and time again! That beats a T-shirt any day. The Velvet Pig specializes in making food that is accessible to those with food allergies or sensitives. All of the class menus are dairy and gluten- free. They also make sure to always have several vegan or vegetarian selections, and always offer a vegetarian option of all dishes. How long are cooking courses? 3 hours. 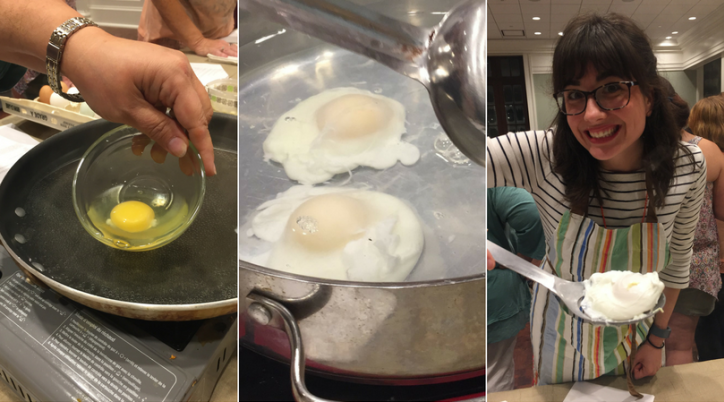 How much do cooking courses typically cost? All classes cost between $65 and $70. I don&apos;t have much cooking experience. Can I still take a cooking class? Absolutely! All skill levels are welcome in every class. 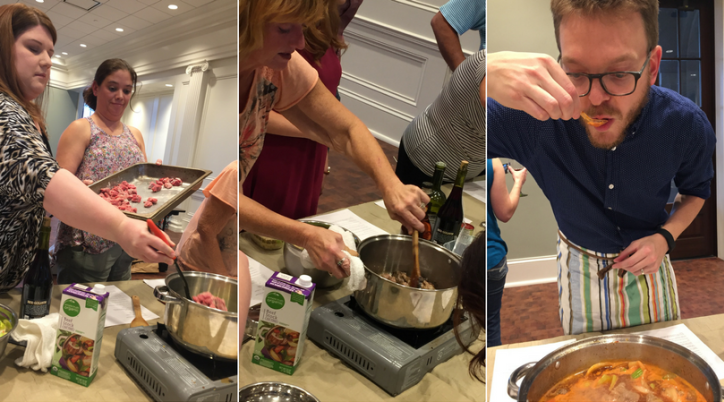 Follow The Velvet Pig on Facebook for news on upcoming cooking class – and download the Lake Charles Events App to stay on top of all the culinary events in the area.